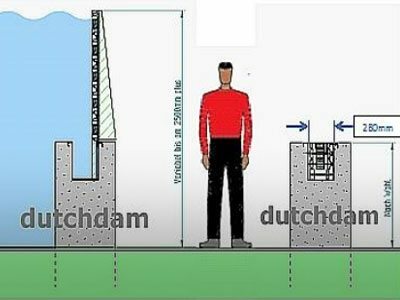 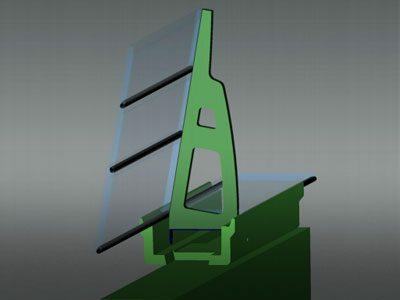 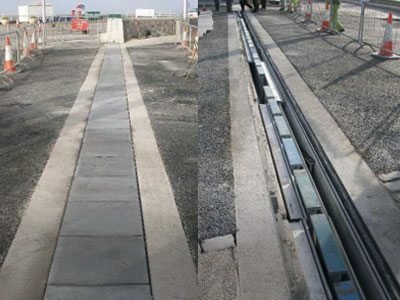 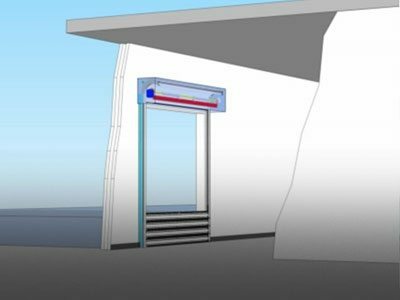 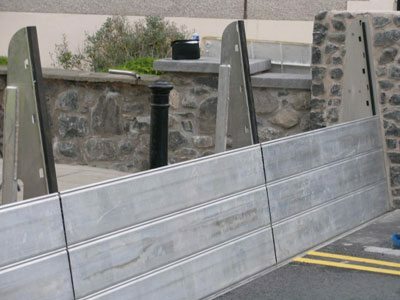 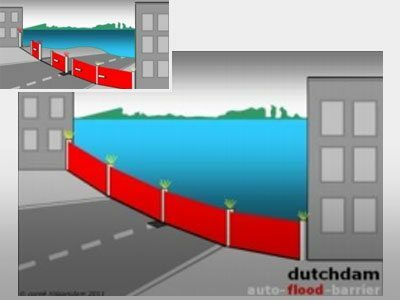 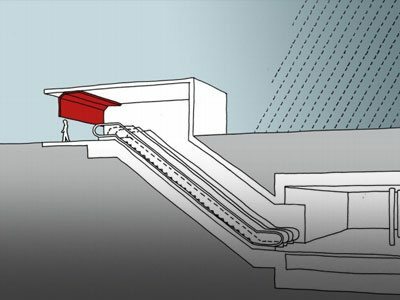 In the City centre of Dublin IE recently eleven Dutchdam flood barriers were installed. 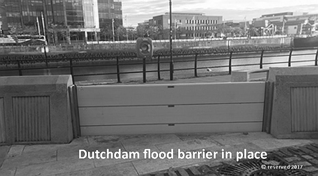 Together with a series of well-designed concrete walls, it forms a flood wall between the Liffey and the adjacent city area. 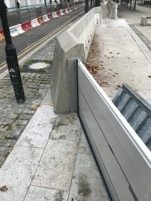 The City created a pedestrian area where the public can feel the immediate contact with the river, a place to walk, to sit and to enjoy the (tidal-) river.